It is best practice to remember passwords, but because too many passwords, sometimes we forget. 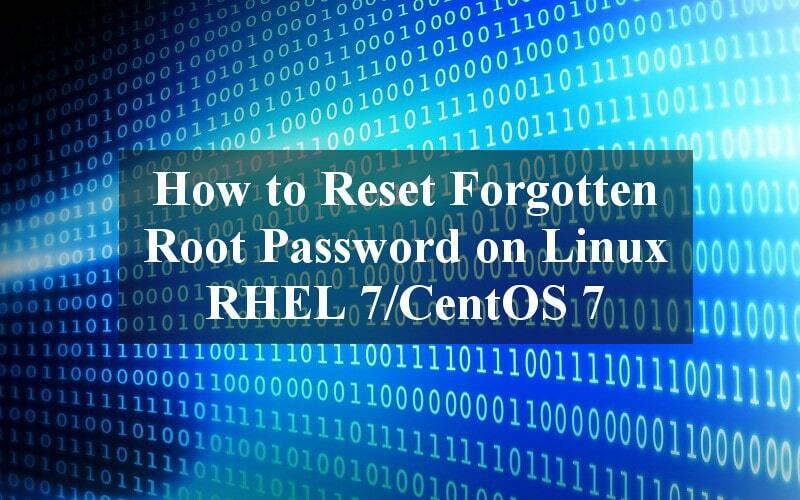 This article will explain the steps to reset a lost root password or to reset forgotten root password on Linux RHEL 7 or CentOS 7. UUID (Universally Unique IDentifier) should be unique and it is used to identify storage devices on a linux system. If you cloned a virtual machine from vCenter, the metadata containing information of UUID for the filesystem will be identical for the original and cloned copy, therefore the UUID is no longer unique in /etc/fstab. 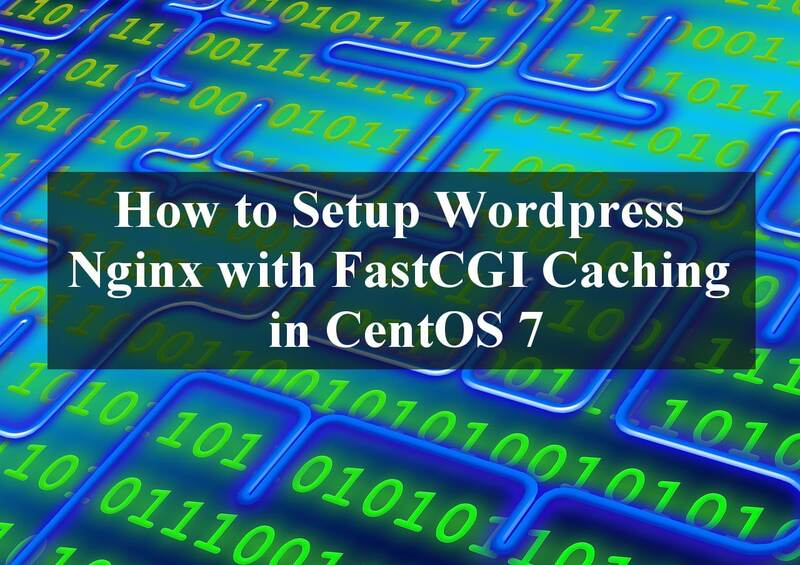 If you plan to run high traffic wordpress blog(wordpress nginx), i would suggest to run it in virtual private server (VPS) or dedicated server together with NGINX FastCGI Caching. Besides the low memory consumption when using Nginx as a web server, it has a fast performance. When you combine Nginx and FastCGI Caching module, you will further enhance the performance of your web application, including a WordPress site. 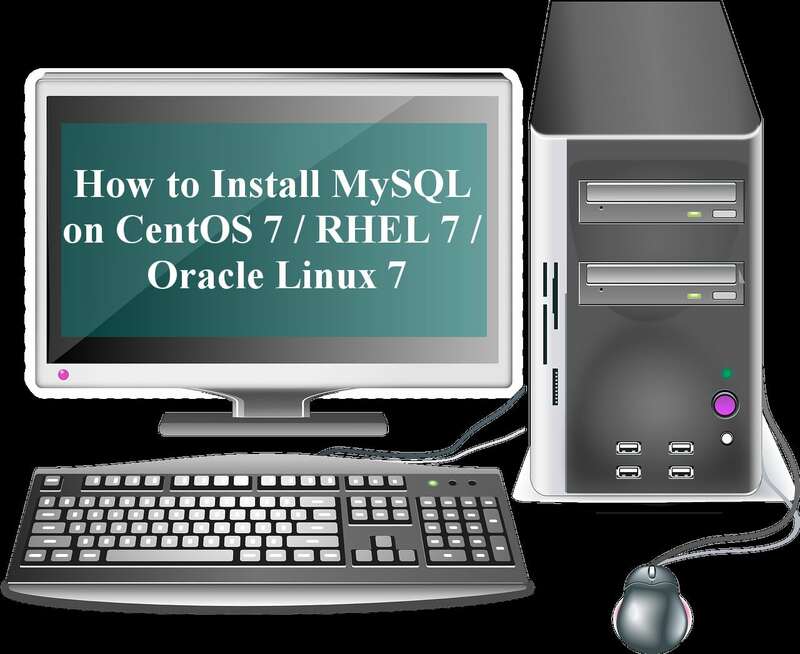 In this quick guide, i will show you how to install MYSQL on CentOS 7 / RHEL 7 / Oracle Linux 7 instead of MariaDB. MariaDB is the default implementation of MySQL in Red Hat Enterprise Linux 7 (RHEL 7) or CentOS 7. MariaDB is a community-developed fork of the MySQL database project, and provides a replacement for MySQL. However, in some cases, you still need to install MySQL as your deployment database on you linux server. If you server already have MariaDB database server installed, i would suggest you remove it first to avoid conflict. a) The server is initialized. b) An SSL certificate and key files are generated in the data directory. c) The validate_password plugin is installed and enabled. Run the mysql_secure_installation script to address several security concerns in a default MySQL installation. You will be given the choice to change the MySQL root password, remove anonymous user accounts, disable root logins outside of localhost, and remove test databases. It is recommended that you answer yes to these options. 389 Directory Server (previously Fedora Directory Server) is an open source enterprise class LDAP server for Linux. It is developed by Red Hat community-supported Fedora Project. The name 389 is derived from the port number for LDAP. 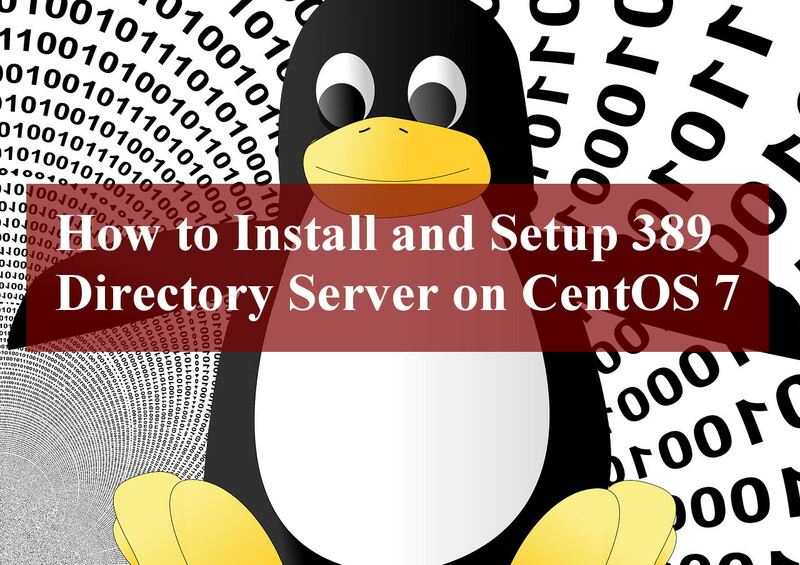 In this article we will guide you through the steps on how to install and setup 389 directory server on CentOS 7. NOTICE : System is x86_64-unknown-linux3.10.0-327.4.5.el7.x86_64 (2 processors). Your new DS instance 'centos72' was successfully created. 11. 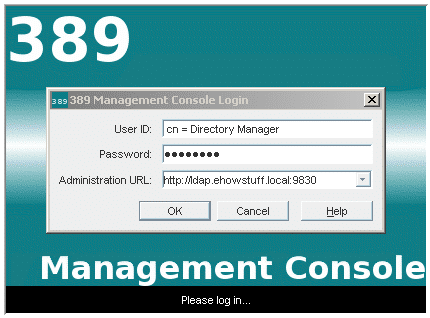 Login to your 389 directory from console. Munin is open source and free software for monitoring computer system, network monitoring and application infrastructure monitoring software. Munin offers monitoring and alerting for servers, switches, applications, and services. 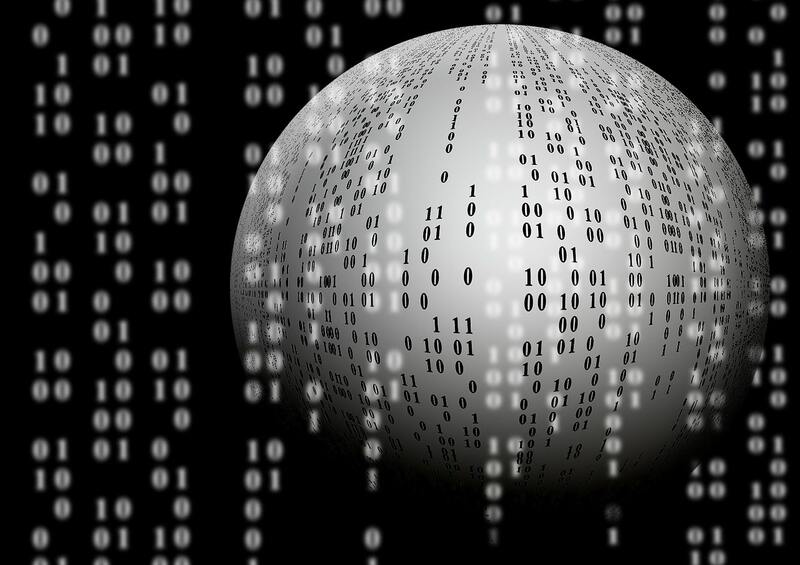 Munin can help system administrators to analyze the trend of the computer system whether it is experiencing problems or not. It can be an easier alternative to the popular open-source software zabbix monitoring. 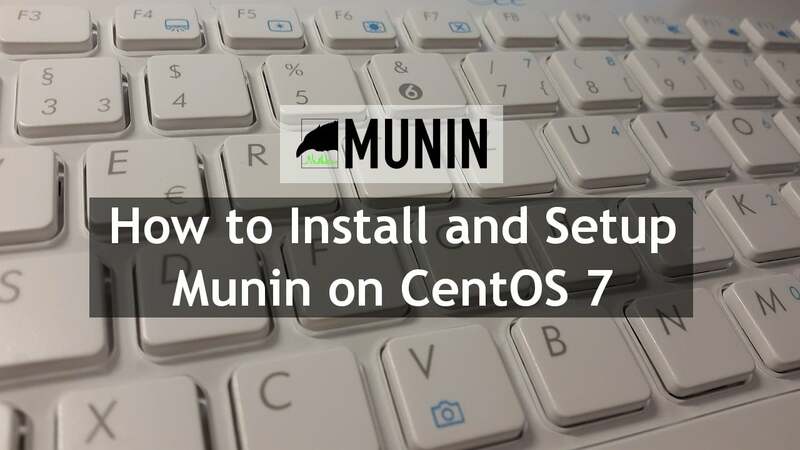 In this article, I will explain how you can monitor your linux CentOS with Munin and the simple steps to install and setup Munin on CentOS 7. 3. Start and enable apache and munin at boot. 6. Next go to the Apache virtual host configuration file to add the permission to access your network. Add network segment that you allow to access to the CentOS server. 7. Munin statistics page shall be protected by a username and password. We can add the new user (admin) and password to /etc/munin/munin-htpasswd with htpasswd command line. So we have to setup basic Apache authentication before we can start access the munin statistic page. 8. Allow port 80 in the firewalld permanently. learn more how to configure Firewalld on CentOS 7. 9. 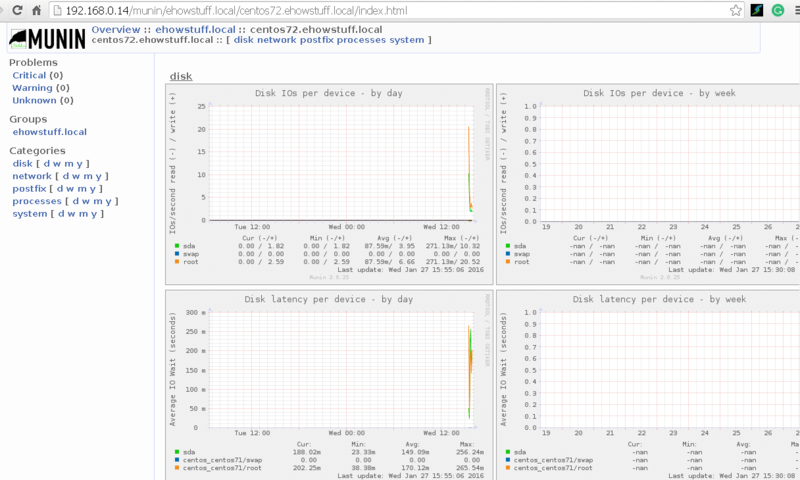 Try access munin statistic page from client. Many have asked me, did Zimbra Collaboration (ZCS) 8.6.0 Patch4 will include Patch1 to Patch3? Actually, if you read the release notes document, the answer is there. ZCS patches are cumulative, meaning ZCS 8.6.0 Patch4 includes ZCS 8.6.0 Patch3, ZCS 8.6.0 Patch2 and ZCS 8.6.0 Patch1. These patch release notes provide information about the Zimbra Collaboration (ZCS) 8.6.0 Patch4, including the enhancements, bug fixes, security fixes, considerations, Known issues, preparation before installing the Patch, step to install the patch, example of the Patch script and revision history information. This step to install zimbra patch has been tested on RHEL6, CentOS6, Oracle Linux 6, RHEL7, CentOS7 and Oracle Linux 7. In release notes document (preparation before patch), one of the steps we need to take into consideration is to perform a full backup before applied any patch. This is because there is no automatic roll-back if anything goes wrong. If your environment is currently using VMware Vsphere, you can do a virtual machine snapshot before start installing any patch. Release 8.6.0_GA_1153.RHEL6_64_20141215151155 RHEL6_64 FOSS edition. b) Zimbra Collaboration 8.6.0 Patch4 TGZ file already downloaded. f. ZCS must be restarted to changes to take effect. I hope this article gives you some ideas and quick guide on how to install Zimbra Patch on RHEL6, CentOS6, Oracle Linux 6, RHEL7, CentOS7 and Oracle Linux 7. Most system administrators have applied linux login banner on their servers. The purpose of this linux login banner is to show some messages or warnings when ssh session connected and before entry. The message displayed in the linux login banner is dedicated either to the system administrator who wants to perform routine system maintenance or intruders who want to launch brute force attacks on the server. Save and Quit the mybanner file. This service is restricted to authorized System Administrator only. All activities on this system are logged. Unauthorized access will be fully investigated and reported to the appropriate law enforcement agencies. 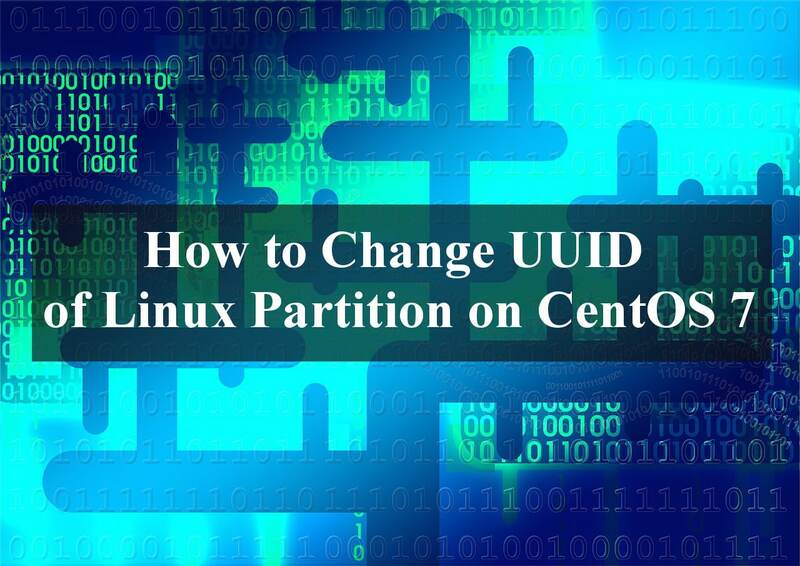 This article will explain and share how to add and remove user account with useradd(add) and userdel (remove) from the command-line on linux RHEL 6/7, CentOS 6/7, Oracle Linux 6/7 server. 1. Adding a New User to an Linux System. Changing password for user ehowstuff. Add a value, such as a full name, to the GECOS field. Specify the primary group for the user account. Specify a list if supplementary groups for the user account. Used with the -G option to append the user to the supplemental groups mentioned without removing the user from other groups. Specify a new home directory to a new location. Must be used with the -d option. 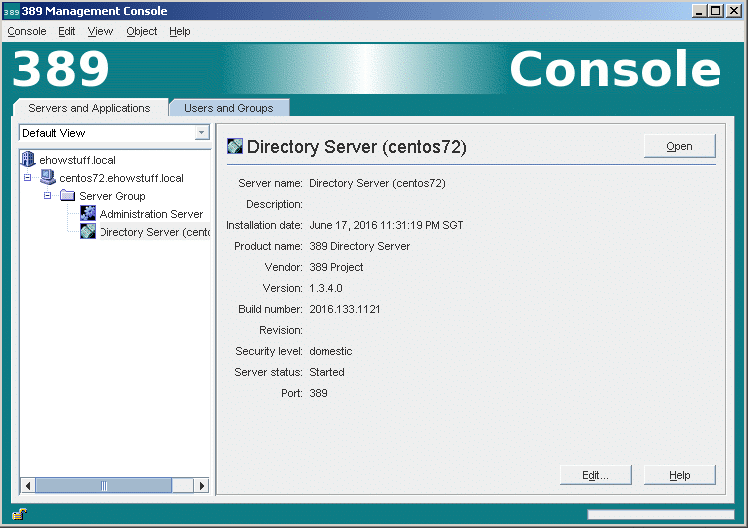 Move a user home directory to a new location. Must be used with the -d option. Specify a new login shell for the user account. 2. Deleting a User from an Linux System. 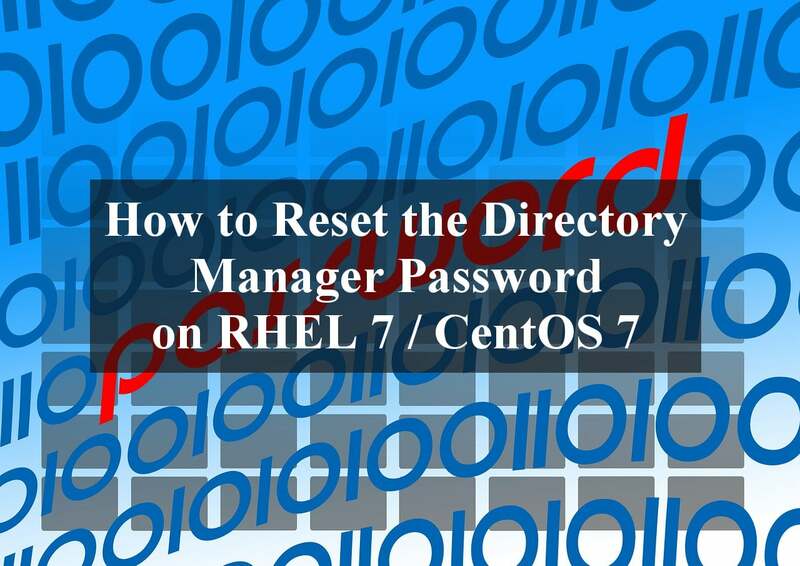 When a user is removed with userdel without the -r option specified, the system will have files that are owned by an unassigned user ID number. This can also happen when files created by a deleted user exist outside their home directory. This situation can lead to information leakage and other security issues. This post assume that you have just finished the Gnome GUI installation on CentOS 7 by using “yum groupinstall “GNOME Desktop” “Graphical Administration Tools” -y” command. 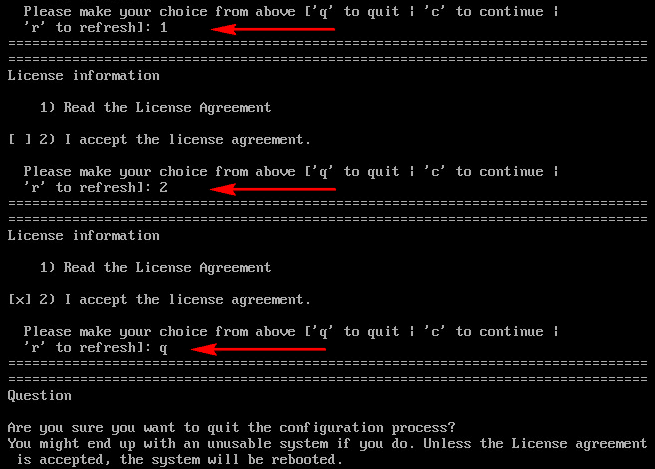 Previously you are running a minimum CentOS 7, only with command line via terminal. But after you reboot the server you get the following screen. d) Accept license menu does not prompt anymore at boot.